Developers can go ahead and download watchOS 5.1 beta 3 and tvOS 12.1 beta 3 onto their devices right away over the air. If you are closely following how Apple is working on its software lineup then you already know that the company has been pretty busy lately. It recently released iOS 12.0.1 to developers alongside iOS 12.1 beta 2, but now the Cupertino giant is taking things further with the release of watchOS 5.1, tvOS 12.1 and iOS 12.1 beta 3. Given that you have a previous beta of watchOS 5.1 or tvOS 12.1 installed on your device, then you can grab the latest release over the air. Apple Watch users first have to place their wearable on the charger, connect to WiFi and download the new update by going to Watch > General > Software Update on the iPhone. Once here, tap on Download and Install, that’s it. tvOS 12.1 beta 3 can be downloaded by going to Settings > System > Software Update on the Apple TV on which you’re testing out the new beta. But remember, in order to download the watchOS 5.1 beta 3 or tvOS 12.1 beta 3 updates for the first time, you need an Apple Developer Program membership, which comes in at a cool $99 on a yearly basis. If you are not fine with that then you can’t test out watchOS beta updates at all. 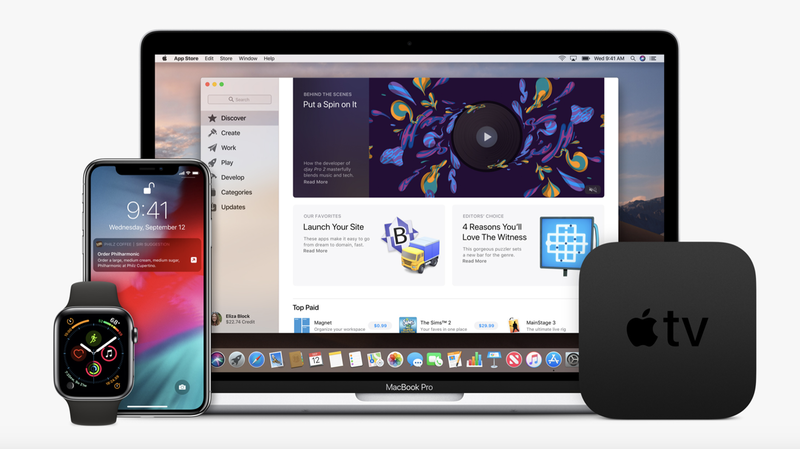 However, if you sign up to Apple’s Beta Software Program, you can test drive iOS, macOS and tvOS beta updates for free. You can start off by going to beta.apple.com to learn more. The latest beta 3 builds seem to fix nothing more than bugs and performance related problems that were introduced in the previous beta. If you are running the beta on a test device, then it’s strongly advised that you go ahead and install beta 3 right away without giving it a second thought. If there is a new addition worthy of being pointed out then we will definitely highlight it here, so stay tuned for that.